JUB Technology Research Centre | JUB d.o.o. JUB Technology Research Centre (shorter TRC JUB) was established on 1st of January 2008 during the reorganisation of company JUB. It was developed from a research department in the company JUB d.d. and is today one of daughter companies within the JUB Group, under the auspices of the parent company JUB-H. The centre currently employs 35 young experts in natural sciences, mostly in the field of chemistry and construction, from technicians and engineers, to Masters and Ph.D. professionals. 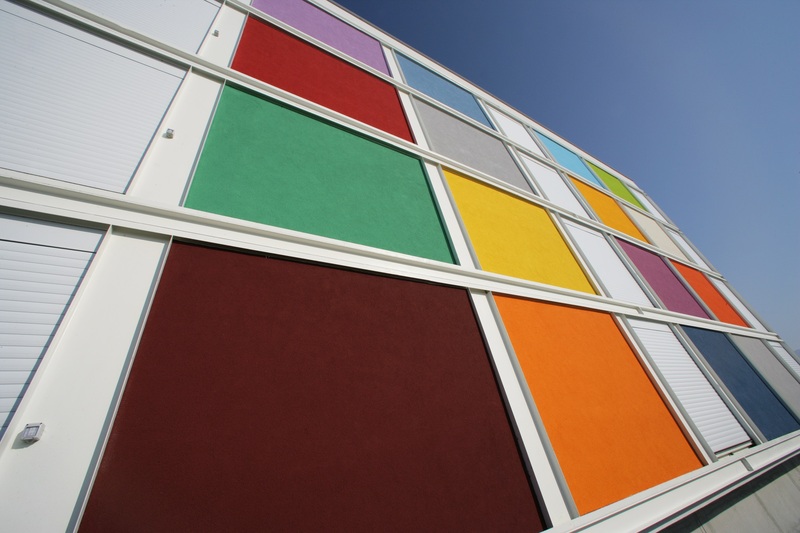 The mission of TRC JUB is as follows: "We create innovative, energy-saving and environment- and user-friendly products and technologies for the protection, refurbishment and maintenance of buildings." 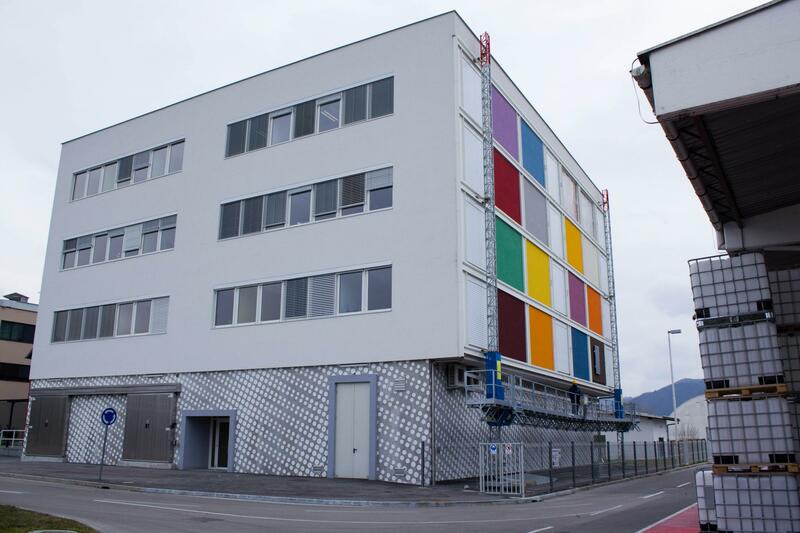 The main tasks of the centre are the development of products and technologies for finishing coats in construction, as well as training and education in this area, for the needs of JUB Group and external partners. On the first floor of the centre a JUB Academy with modern facilities is located. A learning test site and a demo house is available for training and education, since we can show the whole range of our products on it, as well as their proper installation and implementation of the most advanced construction details. 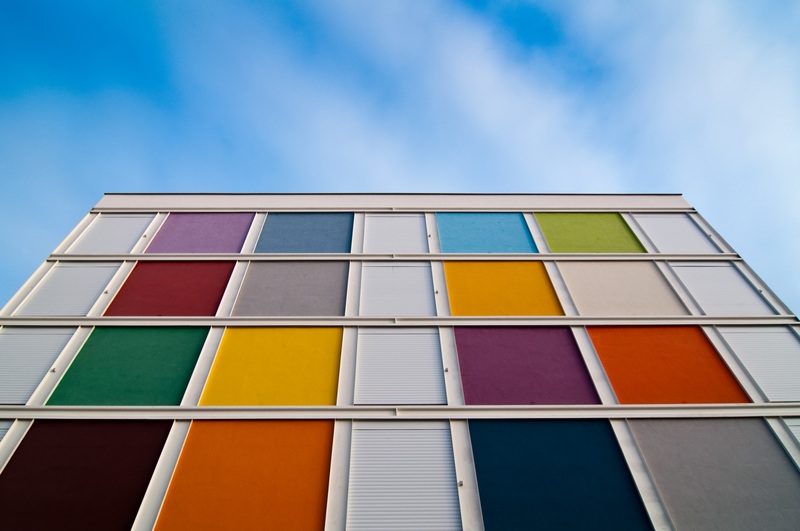 The building is energy-efficient and innovative both in its interior and on the exterior. 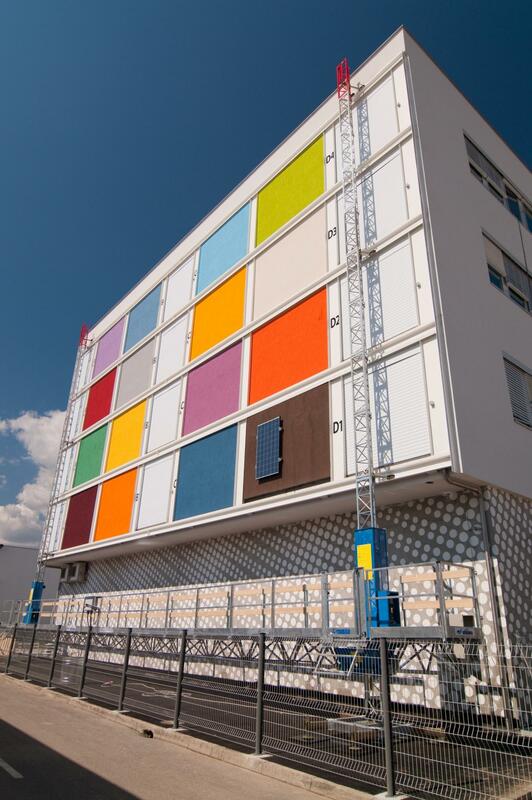 On the southern facade of the building, there is a research facade test site, which is a unique laboratory of its kind for studying thermal insulation systems in Europe. An exceptionally important acquisition for the centre are also the climatic chambers. 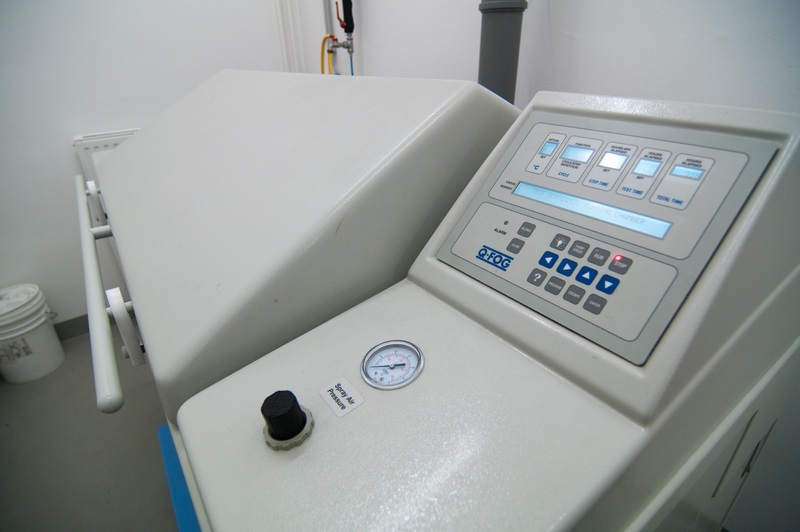 They enable us to check the installation characteristics of products in completely random micro climate conditions, independently from the external conditions. 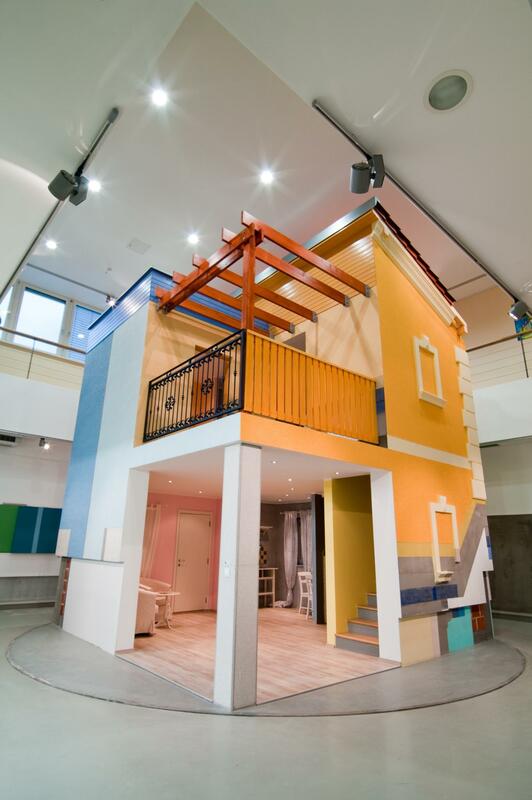 A special attraction of the centre is »a house within a house«, a so-called demo house on a spinning base, which extends from the ground floor to the first floor. It is used for education purposes and as a space for development and research work in our studies of advanced technical solutions. 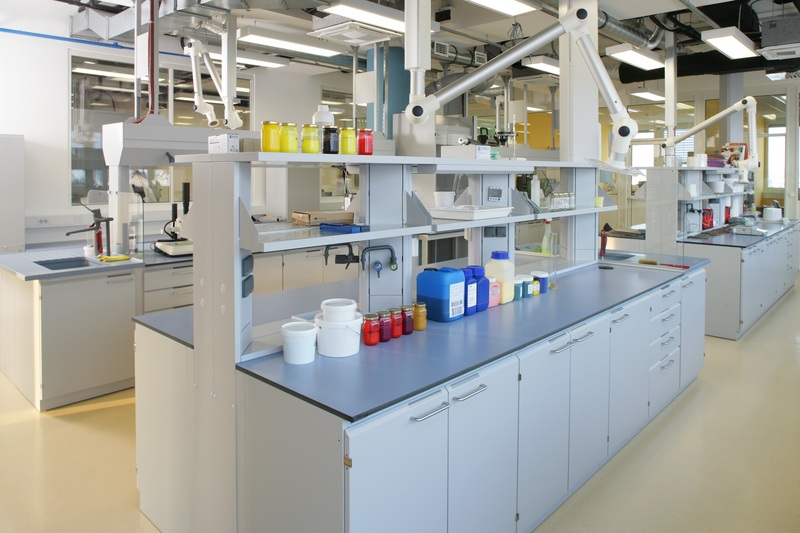 Chemical development laboratories take up almost half of the building. 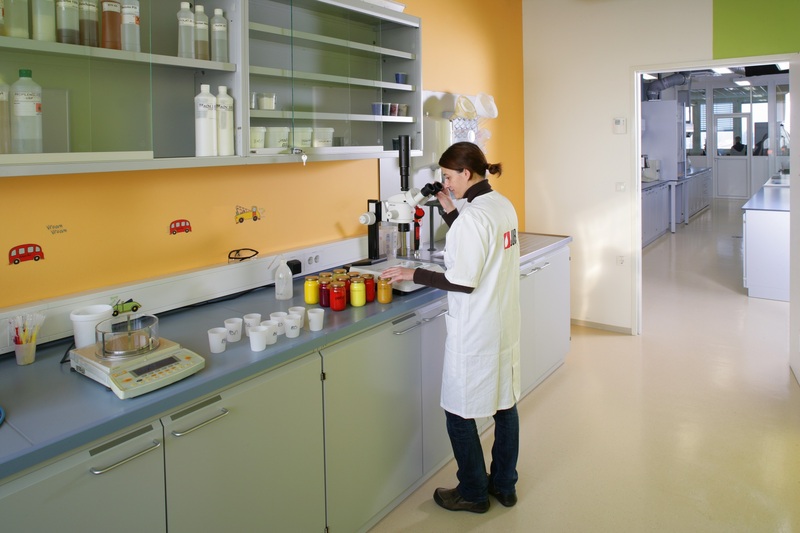 Modern laboratories, equipped with the newest technology, enable fast and quality development in the area of interior and facade dispersions, wood and metal coatings, own pigmented pastes as well as development of tinting and powdery products.